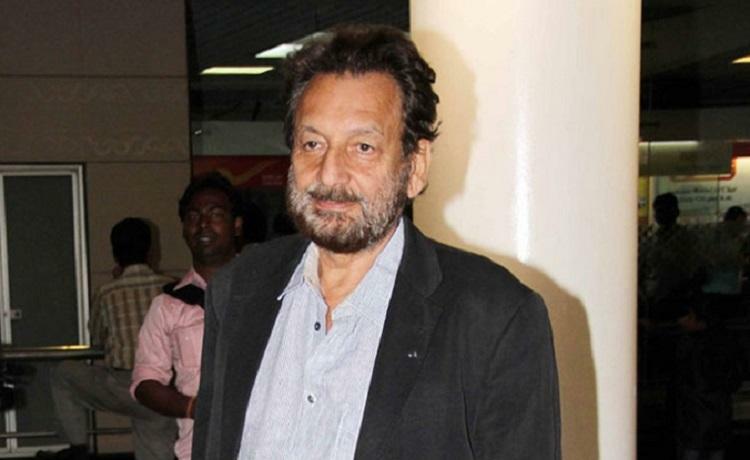 Shekar Kapur is the nephew of a veteran actor Deva Anand. Before Shekhar Kapur began to work in the film industry, he worked as an accountant in several major companies in London. He always wanted to be a director, but when he told his father about his dream, he rejected his ambition. During his career as a well-being continent, he felt that he could do nothing except becoming a director because his soul was in the direction. He left his job in the company and returned to India to join the Indian Chinese industry. Because he always wanted to become a director, he did his best to convince many producers, but without success. Therefore, to remain stable in the industry, he involuntarily played a minor role in his uncle Dev Anand's film, Ishq Ishq Ishq. 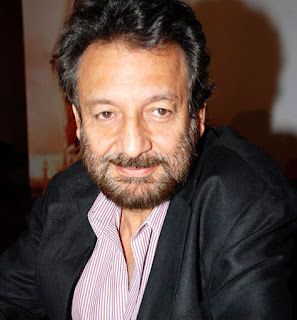 After recording several films as an actor, he directed his first film "Massoom" in 1983. 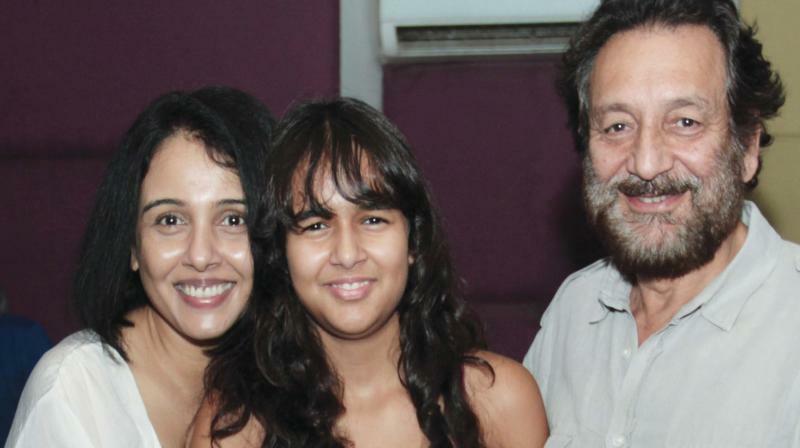 Shekhar Kapur finally tired of filming and went to the Philippines to become a diver teacher. She then went to London and participated in a television show called "On The Other Hand" as host. The film was praised and won several prizes for Bollywood and Hollywood. He then directed the Hollywood movie "Elizabeth" in 1998 and "Elizabeth: The Golden Age" in 2007, including the first being nominated for seven years and the last for two Oscars. He gave his voice for the title of Charkha Audiobooks from 'The history of my experiences with the truth' for Mohan Das's role as narrator. Shekhar Kapur was a jury member of the "India's Got Talent" show and a jury member of the Cannes festival in May 2010. 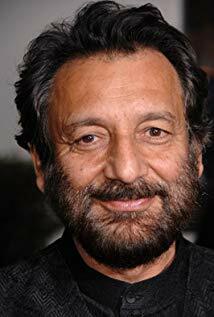 He received the BAFTA Film Awards for Best Picture, awarded by the British Academy Film Awards, for the Elizabeth 1998 film and also received the fourth prize of Padam Shri in India in 2000.